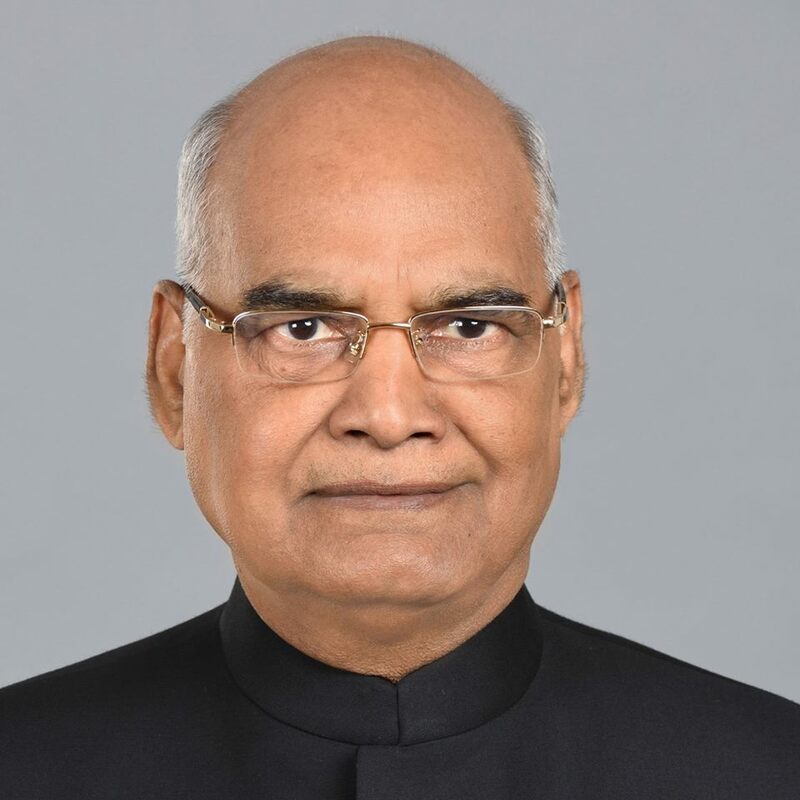 New Delhi: President of India, Shri Ram Nath Kovind has greeted teachers across the country on the eve of Teachers’ Day. In a message, the President has said, “The birth anniversary of former President of India Dr. Sarvepalli Radhakrishnan, a philosopher and an illustrious teacher, on 5th September, is celebrated every year as Teachers’ Day. Our nation has a warm tradition of the Guru Shishya parampara by which teachers impart their knowledge to students and empower them. It is our moral responsibility to pay respect and regard to teachers, as they are role models who guide children to become good and productive human beings. Teachers also develop the creativity of children and kindle a desire in them to be innovative. On this occasion, I pay my homage to Dr. Radhakrishnan and extend my heartiest greetings to all teachers of our great nation”.